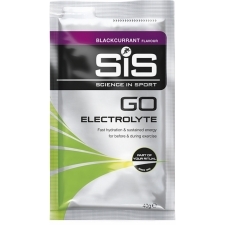 Electrolytes do assist with fluid absorption, but require artificial sweeteners to make them palatable. 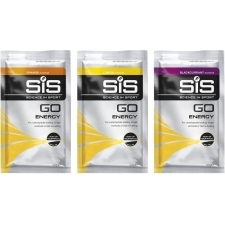 Carbohydrate adds natural sweetness, which also improves absorption, hydrating you better than water / water & electrolytes alone. 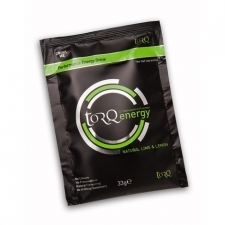 The 15g / 60 Kcal of carbohydrate supplied per 500ml constitutes 0.5 TORQ units, so can still form part of your TORQ Fuelling strategy. 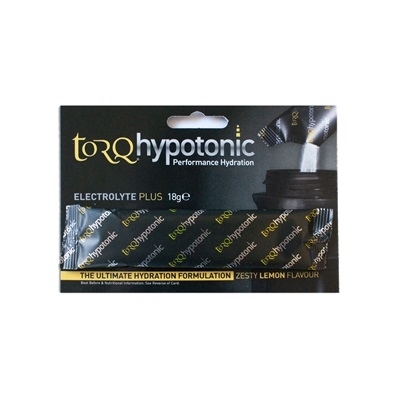 Buy your TORQ Hypotonic Performance Hydration Drink, single sachet (0.5 Torq units per sachet) from Revel Outdoors.